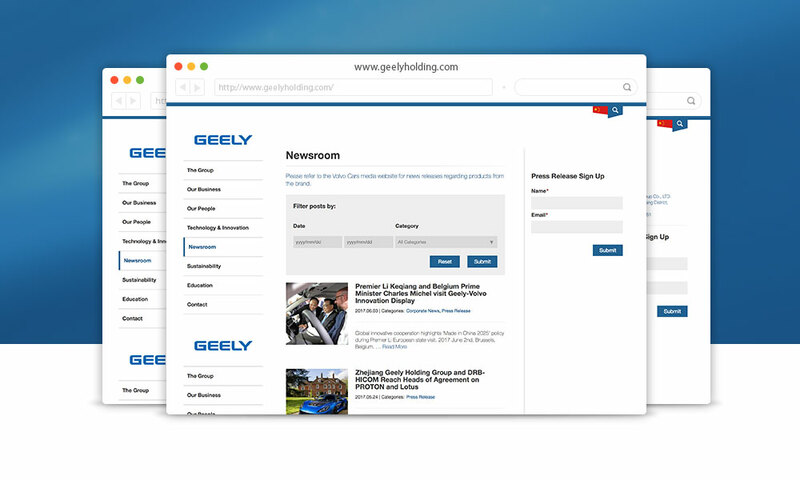 GEELY holding group website launch – Thread Design – Branding, Brand Strategy, Website Design. Shanghai, China. 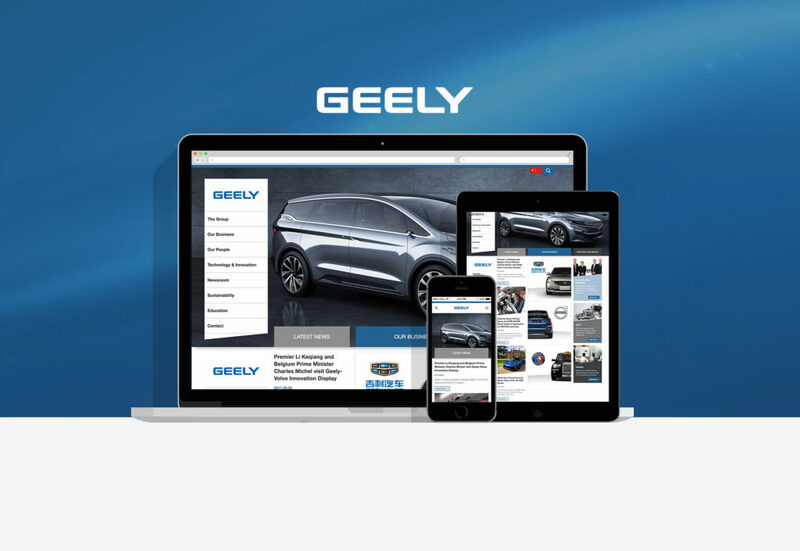 Chinese car giant Geely Automotive launched their corporate holding group website today. Another Thread special, it’s not food and beverage but it is our bread and butter! Click to view the full site.